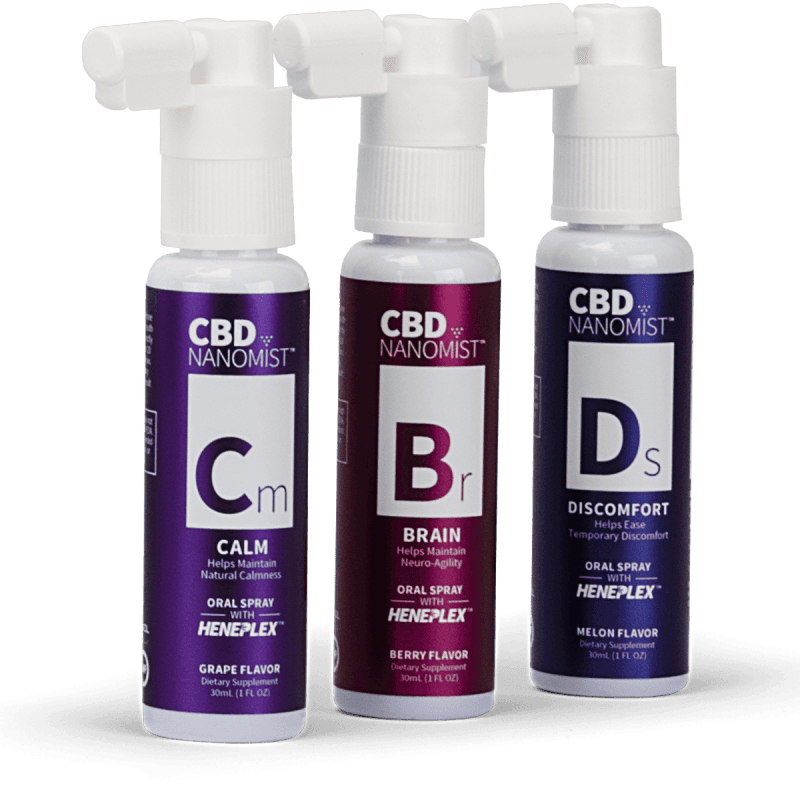 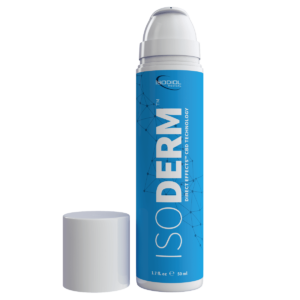 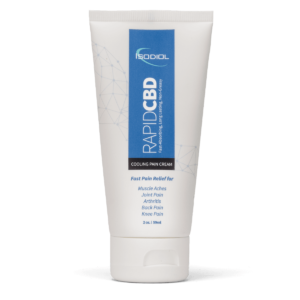 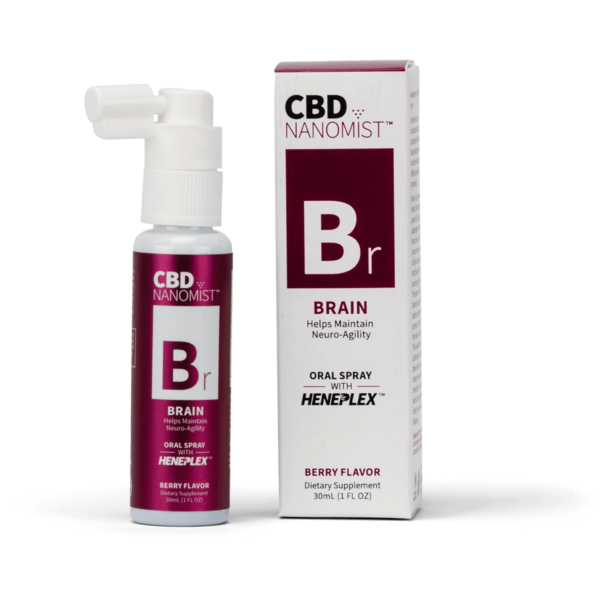 With CBD NanoMist™ Brain Oral Spray, natural support for mental acuity is just a few sprays away. 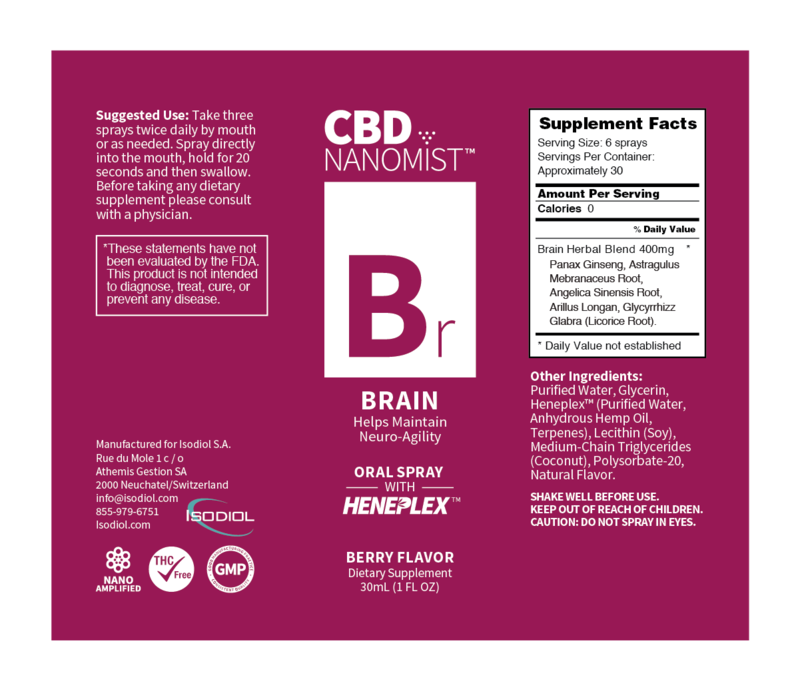 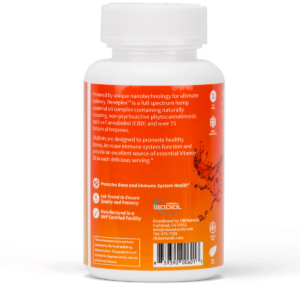 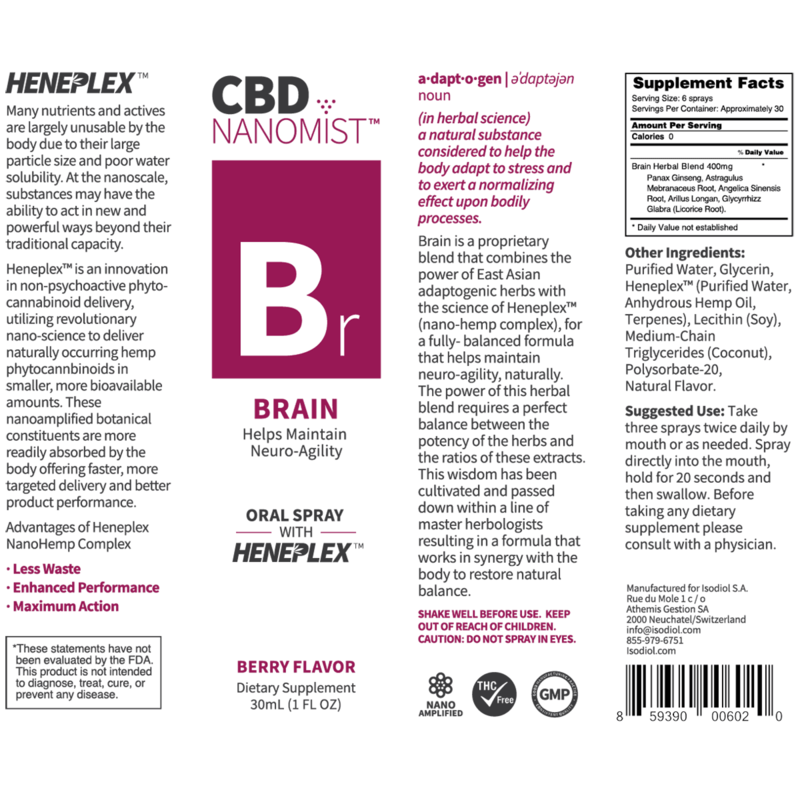 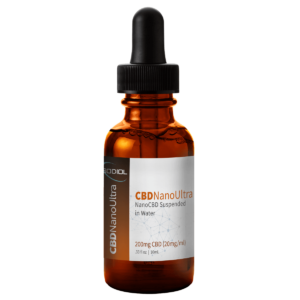 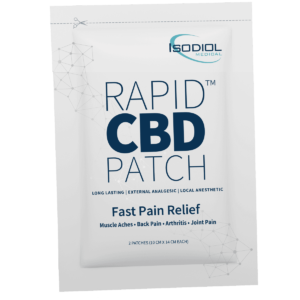 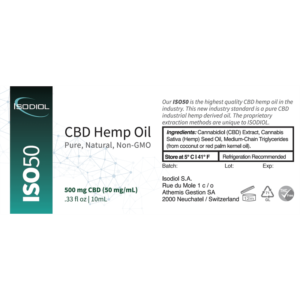 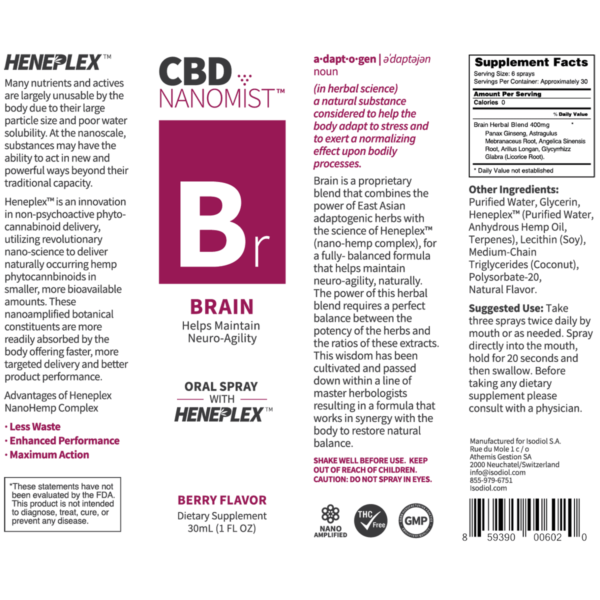 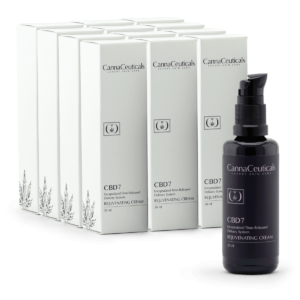 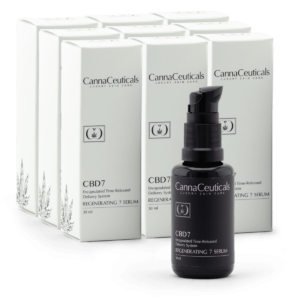 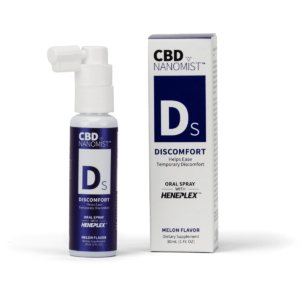 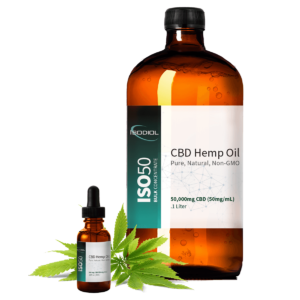 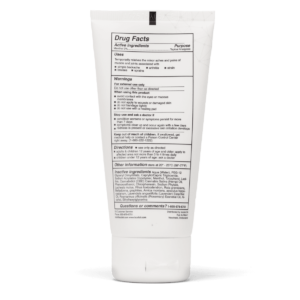 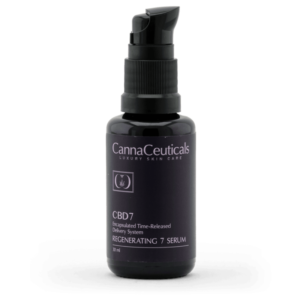 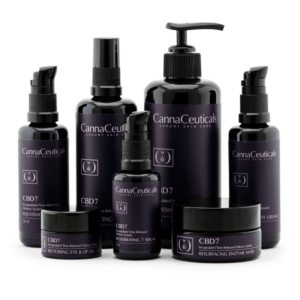 CBD NanoMist™ Brain Oral CBD Spray blends Heneplex™ and six East Asian adaptogenic herbs. 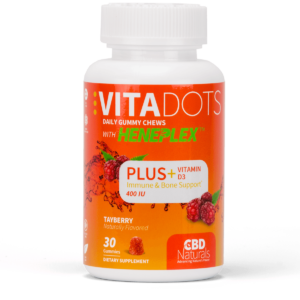 Heneplex™ contains naturally occurring non-psychotropic hemp phytocannabinoids and over 75 botanical terpenes. 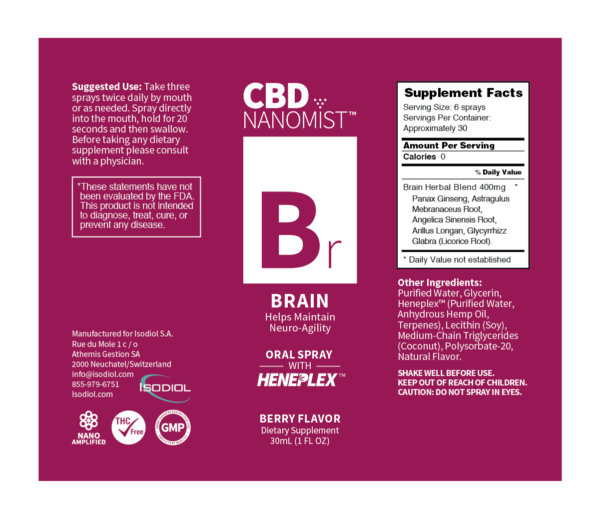 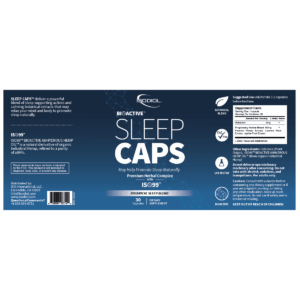 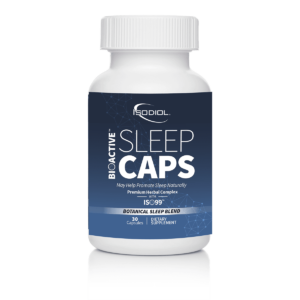 This convenient and tasty Berry flavor spray delivers a powerful combination to help keep you feeling sharp, day or night. 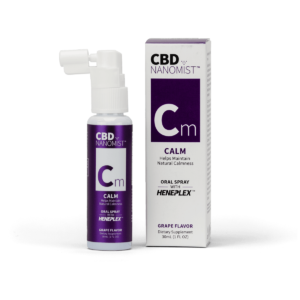 Suggested Use: Take three sprays twice daily by mouth or as needed.